The End Cap Unit is designed to link the barrier wall to the environment completing the barrier and providing flood protection. The end cap units can be attached to any of our other units, or to each other in the event of a narrow gap that requires protection. 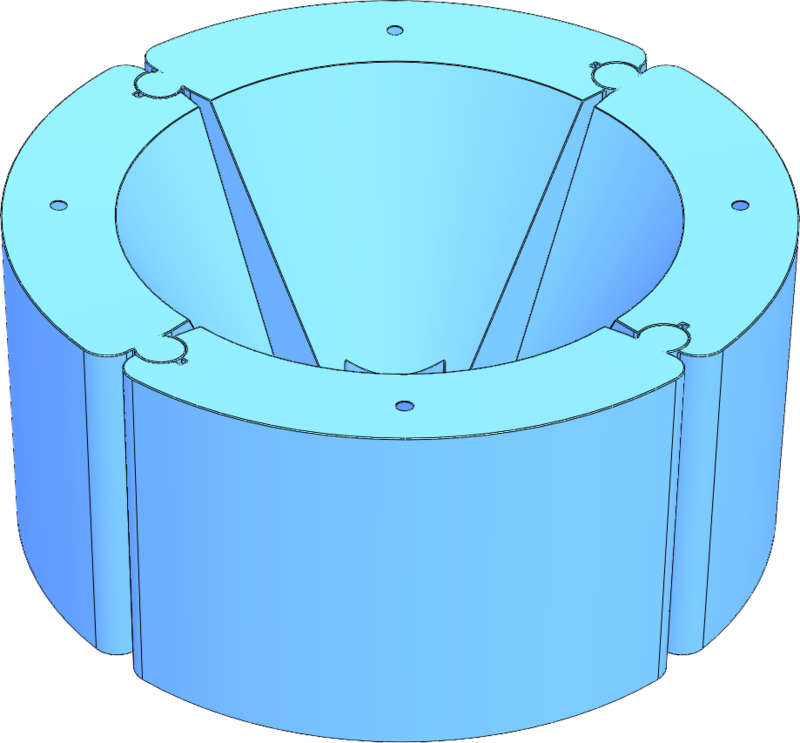 The end cap units are designed to allow 15° bends. Their shipping and storage configuration is a ring of four units with a diameter of 8ft 1in (2.46m) and a height of 45in (1.14m).